THIS ITEM IS THE SAME AS A 48" ROUND THAT IS 18 INCHES TALL. PERFECT FOR SMALL CHILDREN. 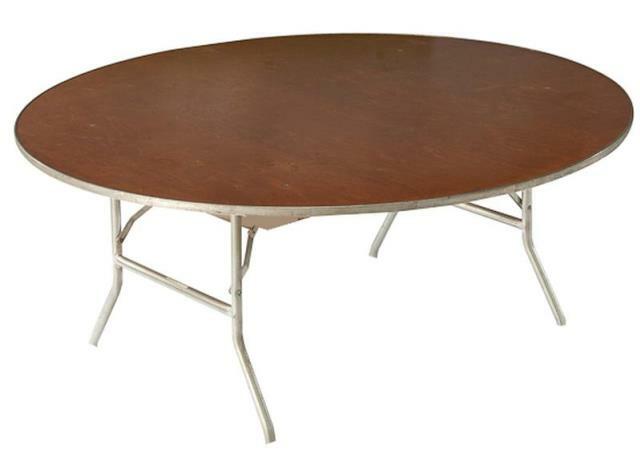 * Please call us for any questions on our 48 inch round childrens table plywood top rentals in Tacoma, Lacey WA, Olympia and the South Sound Metro area.